Good to see a large selection of Gordon Smith guitars at the Guitar Show last weekend – great to see that their new owners have embraced their heritage and continue to make them in the UK. 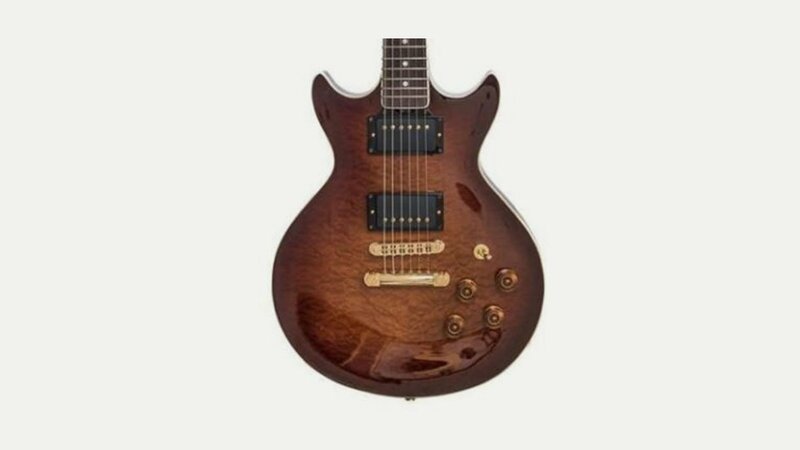 The guitars start at £600, which is a bargain for a UK made quality instrument. Particularly liked a flame topped Graduate model, which felt comfortable and sounded superb! Very tempting!